You can check the ink levels by using the software installed with the HP Deskjet. Ink level warnings and indicators provide estimates for planning purposes only. You do not have to replace the cartridges until the print quality is unacceptable. You’ll usually install both the black and tri-color cartridges in the Deskjet, but you can use the Ink-backup Printing Mode to operate the HP Deskjet with only one print cartridge. 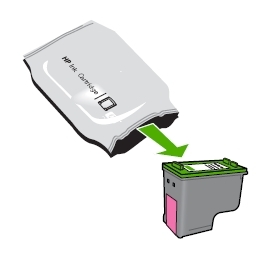 The ink-backup mode is initiated when a print cartridge is removed from the print cartridge carriage. This printing mode lets you print with a single print cartridge, but it slows the product and affects the quality of printouts. We do not recommend using the photo print cartridge for ink-backup mode. 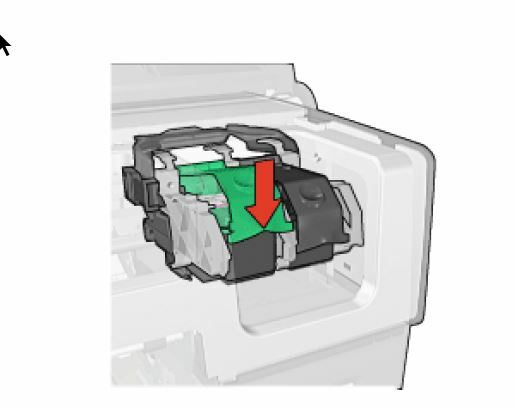 Which ink cartridges do I need for my HP Deskjet 6540 Series Printer? HP 94 Black OR HP 96 Black cartridges AND HP 95 Tri-color OR HP 97 Tri-color cartridges. For your European or UK HP Deskjet 6540 Series Printer you need HP 338 Black OR HP 339 Black cartridges AND HP 343 Tri-color OR HP 344 Tri-color cartridges. 3. Open the top cover. The carriage moves to the right side of the printer. Wait until the carriage is idle and silent before proceeding. 4. Press down lightly on top of the cartridge latch and pull out the bottom of the latch to unhook it. 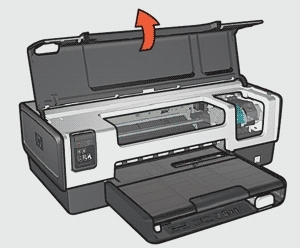 Then gently slide the print cartridge out of the print cartridge cradle. 7. 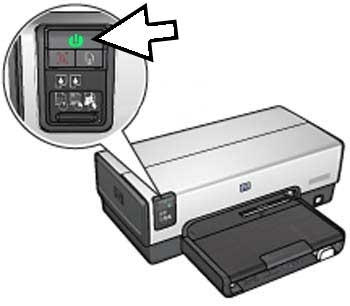 Hold the print cartridge with the copper contacts facing the printer, and then slide the print cartridge into the cradle. 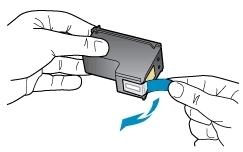 After you insert the print cartridge, verify that the copper contacts of the print cartridge touch the back of the print cartridge cradle. 8. Push down on the print cartridge latch until it snaps closed. Make sure the latch does not spring back open. 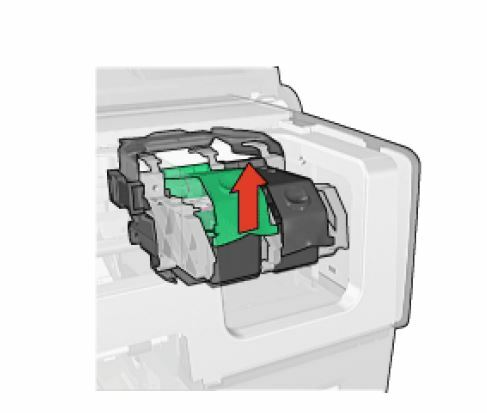 If the cartridge is inserted correctly, closing the latch gently pushes the cartridge into its cradle compartment. 10. Close the top cover. 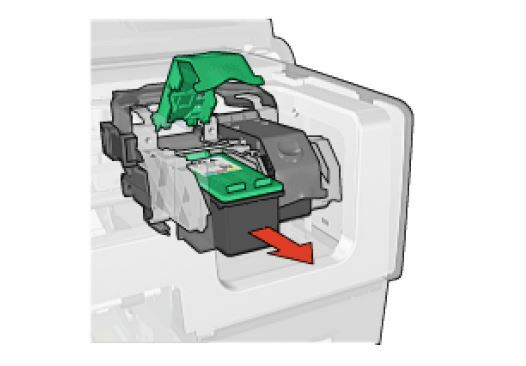 If you installed a new print cartridge, the printer aligns the print cartridges and prints an alignment page. 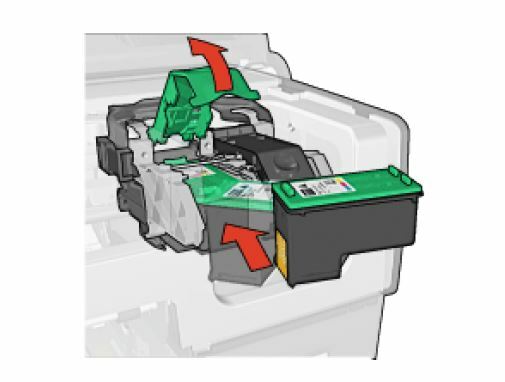 The printer automatically aligns print cartridges whenever a new print cartridge is installed. 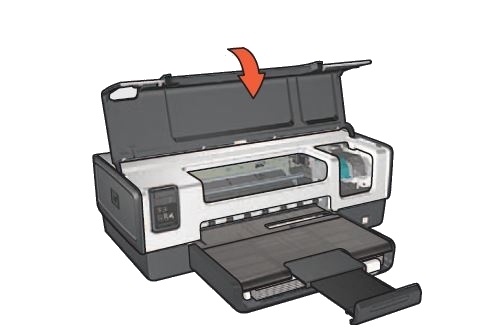 However, if your printout is grainy, has stray dots, or jagged edges, you can realign the print cartridges. – Click Align the Device.